While rejecting the review pleas of two death convicts in Nirbhaya case, the Supreme Court has observed that abolition of death penalty by several countries like the United Kingdom, Latin American countries and Australian states is no ground to efface the death penalty from the statute book of our country. A bench headed by Chief Justice of India Dipak Misra made this observation in the order dismissing review pleas of Vinay Sharma and Pawan Kumar Gupta. Advocate AP Singh, who appeared for the convicts, made several submissions before the bench about the death penalty and the need to abolish it. According to him, it goes against the principle of nonviolence that India has advocated for decades. He also brought to the notice of the bench that, in 1966, the Bill introducing death penalty abolition was passed by the House of Parliament in England and that in a large number of countries, the death penalty has been abolished. 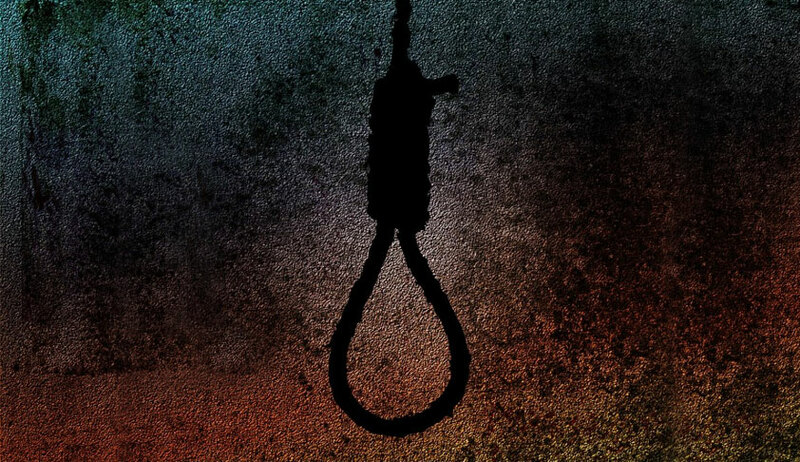 On the other hand, Senior Advocate Sidharth Luthra, who appeared for the state, countered these submissions contending that death penalty being still in the statute book it is not open to argue that the death penalty be abolished in this country. He also submitted that death penalty has already been upheld by the constitution bench of the apex court in Bachan Singh vs. State of Punjab and that the abolition of the death penalty is a legislative function and unless the Parliament passes an amending Act it is not for the courts to consider the said submission. The court also rejected the submissions made by Advocate AP Singh who had attacked the investigation and prosecution agencies, observing that submissions and arguments are general in nature and not based on any substantial ground so as to point out any such error in the trial so as to furnish any ground to review any judgment.